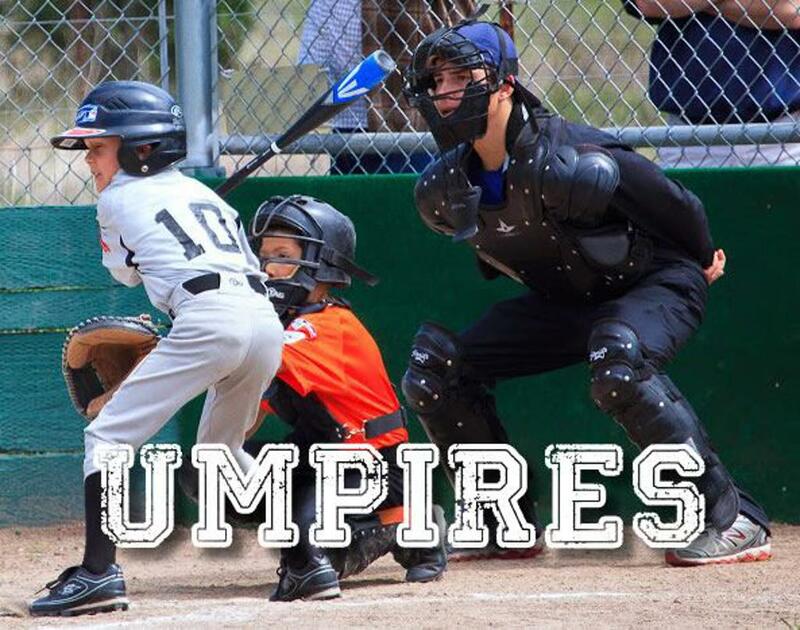 Click on the photo below to access the 2019 Umpire Registration. Field updates occur daily around 3:30pm during the week. 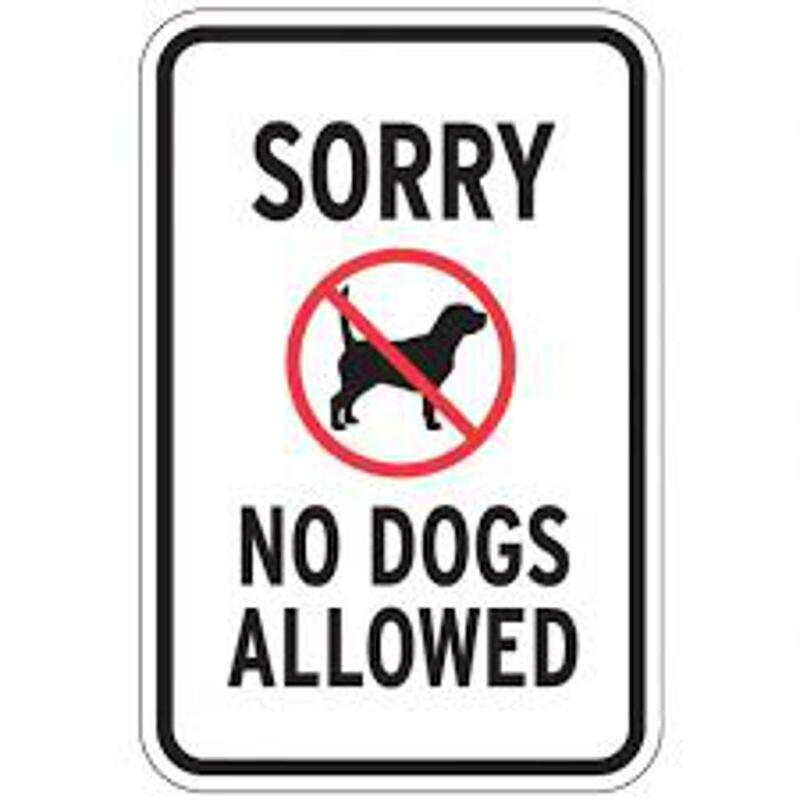 Please remind family and friends that only service animals are allowed at the ball park! Service dogs only at the ball park please! Caution: Little League bat standards are changing in 2018. If you are buying a new bat make sure it is approved for next season. 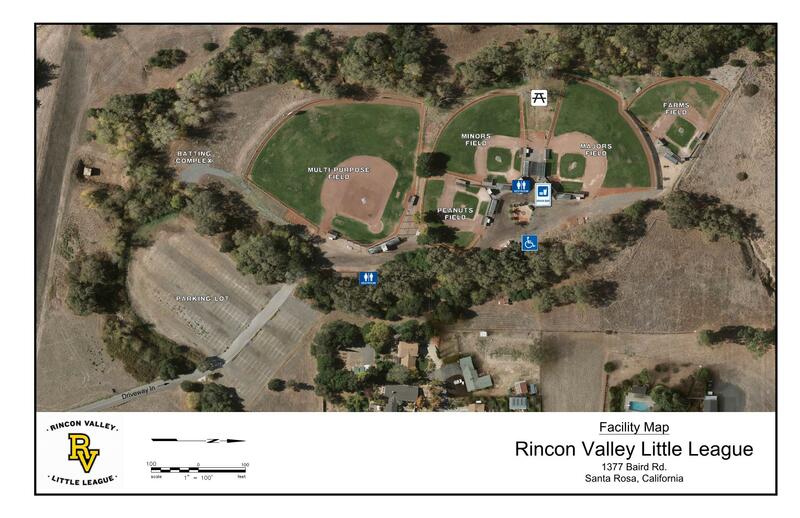 The address of the ballpark is 1377 Baird Rd. As you're going north on Baird, the driveway entrance will be on your left just past intersection with Rincon Rd. Speed Limit is 25 mph on Baird Rd. Would you Like to Help Our Challenger League By Becoming A Buddy Player? Did you download a document and it's slipped away? 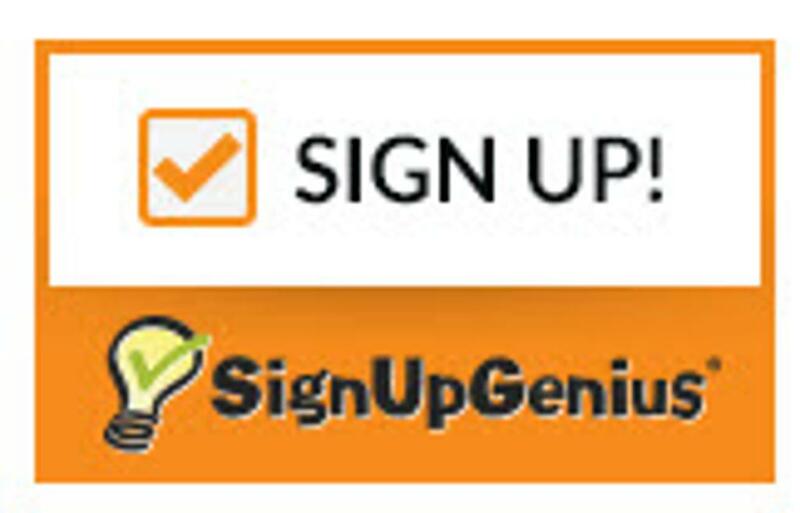 With the click of a button you can be right back on top of your game! 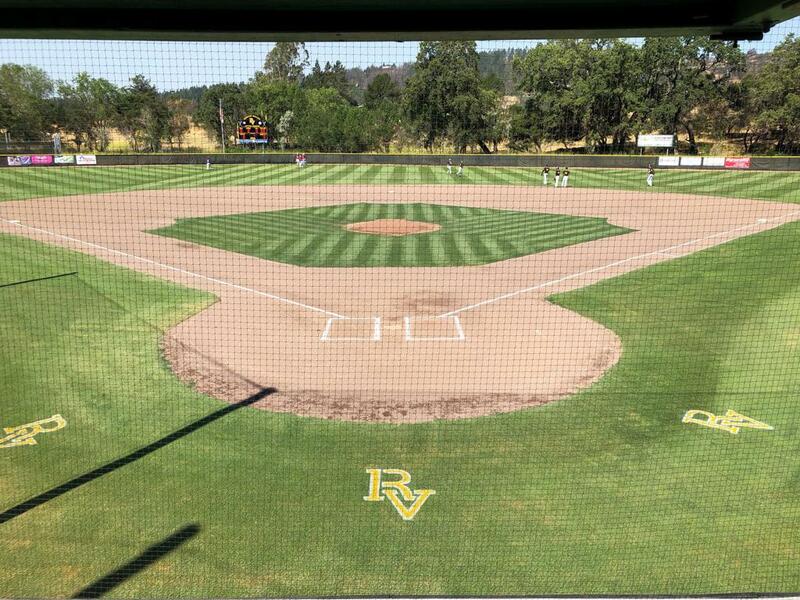 To Volunteer at RVLL, you must pass a background check and fill out the online volunteer form. Questions, email secretary@rvll.net. Remember every manager, coach, and team parent needs to have this form completed (with a copy of his/her drivers license) and submitted to the Board of Directors before team practices can begin. Don't wait to the last minute! Click on the icon for 2019 medical release form.